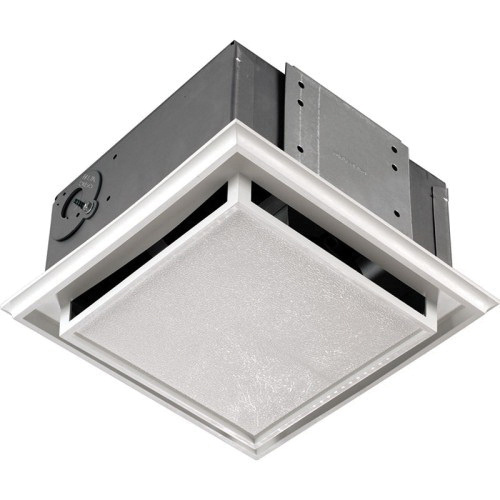 Nutone Duct-free bath fan in white color, has voltage rating of 120-Volts and current rating of 1-Amp. Galvanized steel housing has a dimension of 7-1/8-Inch x 7-1/8-Inch x 3-3/4-Inch. The self-adjusting square shaped polymeric grille in white color, conceals fan interior and supports torsion spring mounting. It comes with easy-to-replace long-lasting activated charcoal filter. Fan is UL listed.